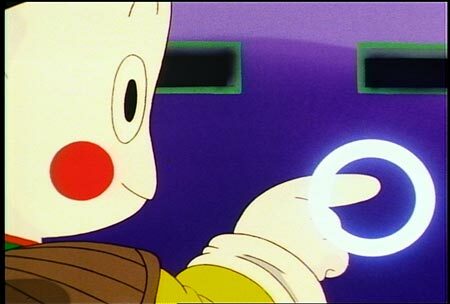 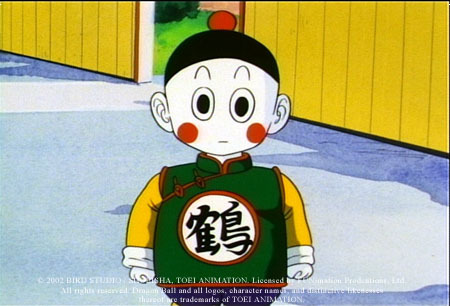 Chiaotzu is the long time companion of Tien, his former bodyguard. 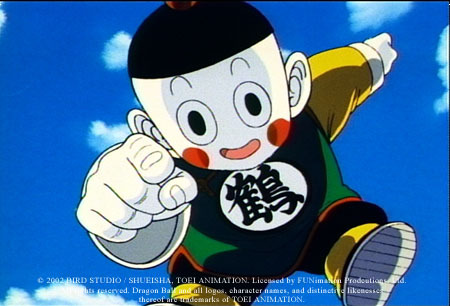 His soft features and child-like exterior hide the awesome power buried beneath. 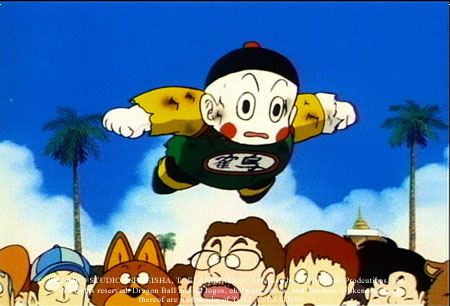 He is capable of destroying much larger opponents with is psychic powers, which he also uses to communicate with Tien.